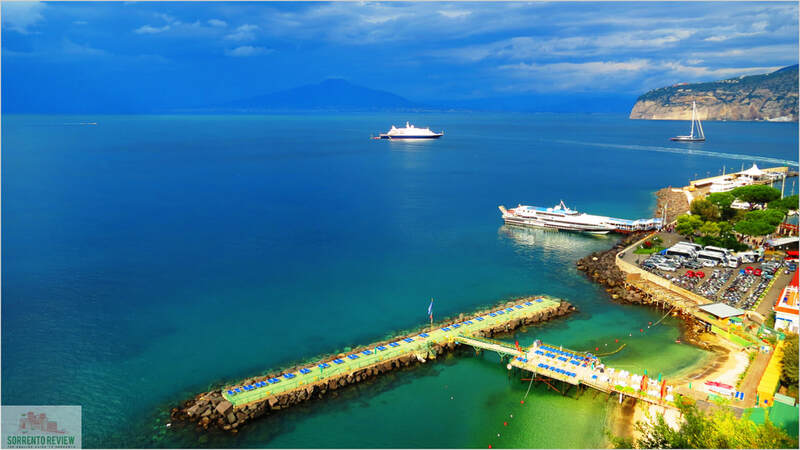 We provide a reliable, professional private transfer service from Naples Airport to your hotel in Sorrento. We'll look after you from the moment you arrive in Naples and make sure the final leg of your journey is a pleasant and relaxing experience. With our network of trusted partners in Sorrento and Naples we can offer a dependable, enjoyable transfer service. When you enter the arrivals hall at Naples Airport you'll be met by our driver who will then take you by private Merecedes E Class taxi your destination in Sorrento or the surrounding areas such as Sant'Agnello, Meta or Pian di Sorrento. Throughout the duration of your booking you'll be able to contact us by phone, e-mail or Whatsapp should you need to and whoever you speak to will be either English or an English-speaker. For more information and prices please let us know how many passengers you need the transfer for, the dates and the destination hotel, apartment or villa. Drop us a line at info@ischiareview.com and we'll get straight back to you to help.